Christmas is a time when whole families gather for a joyful dinner. As you grow up, such things might start to get their values lowered, but you can not let that happen. 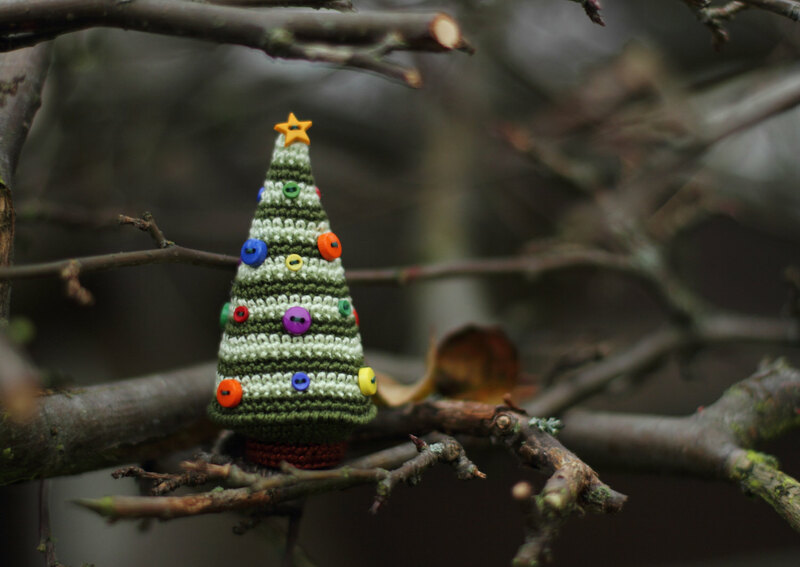 You have to give your best to keep the Christmas spirit up just as when you were a little kid. 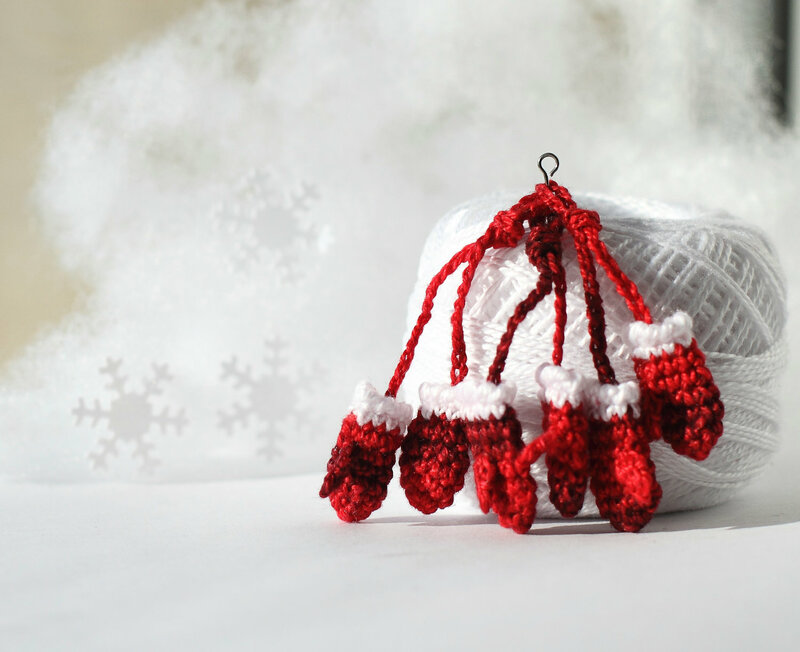 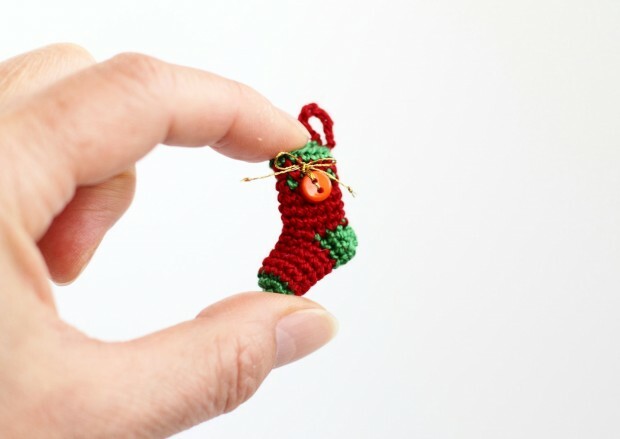 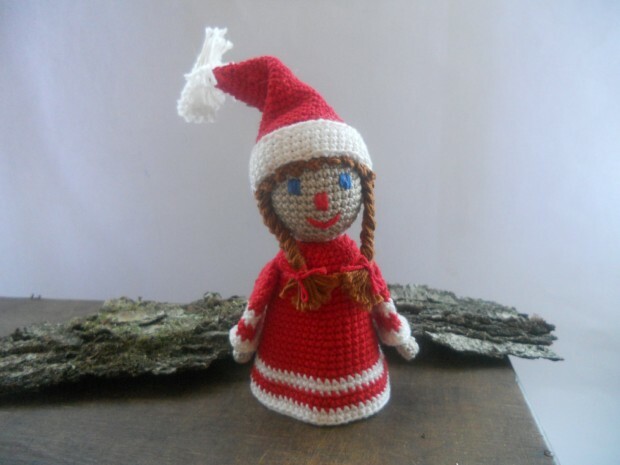 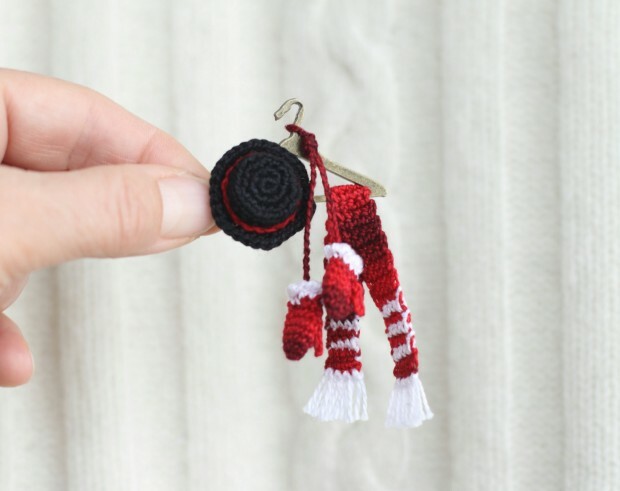 On today’s list, we have an awesome collection of 16 cute miniature crochet Christmas decorations which can serve as a great evidence that you have not lost the Christmas spirit in you, and will also make your Christmas decorations fulfilled. 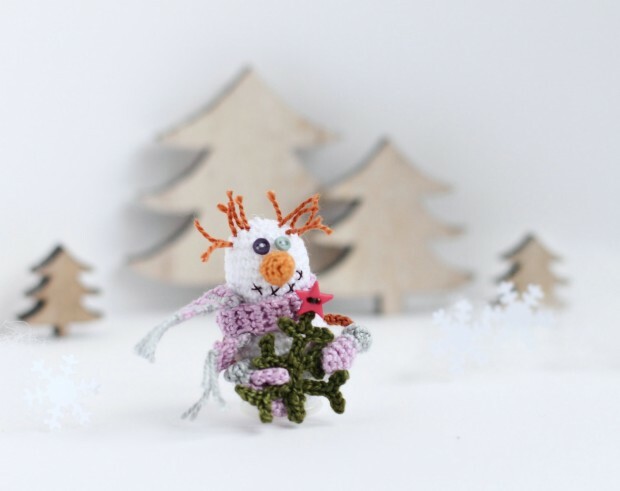 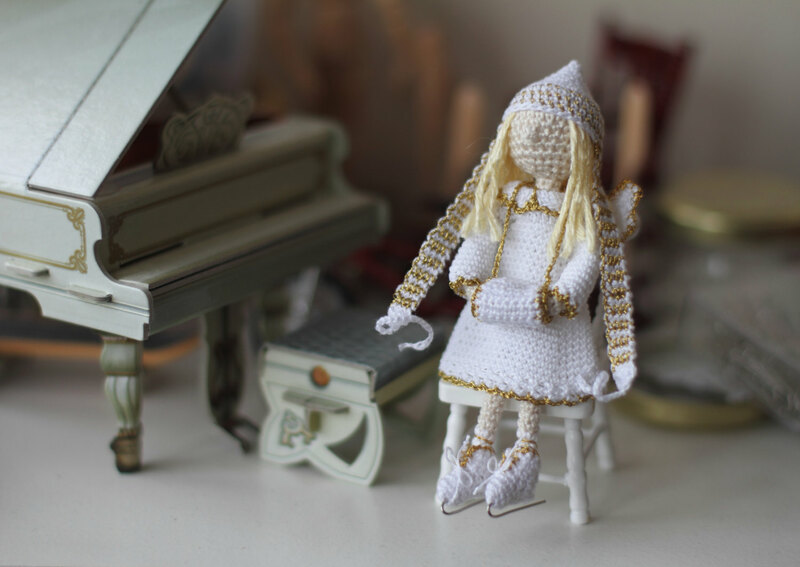 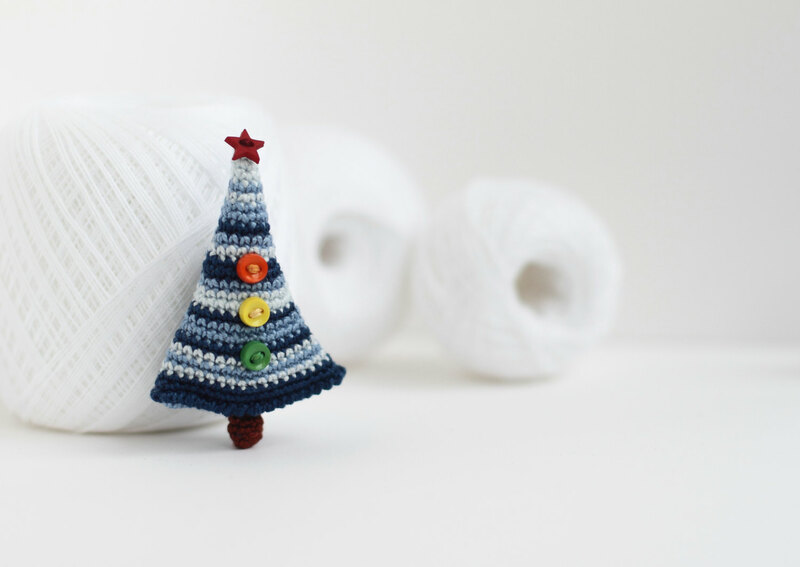 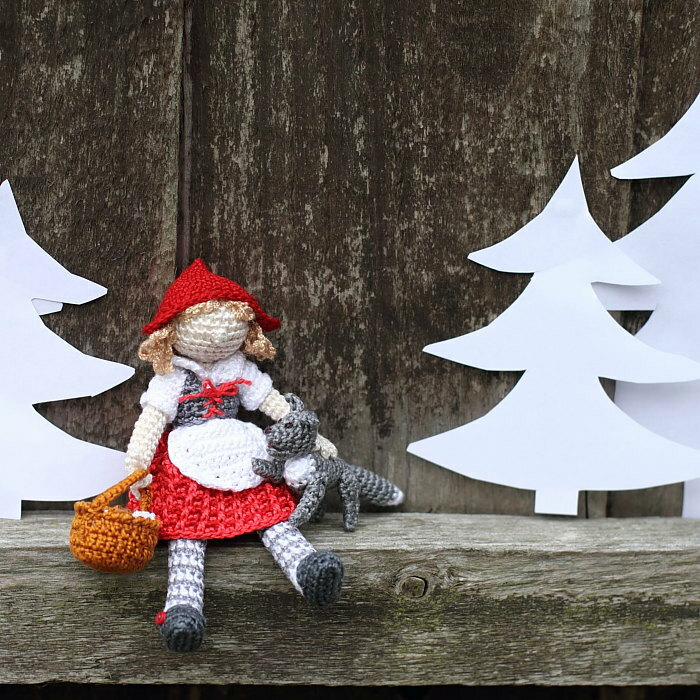 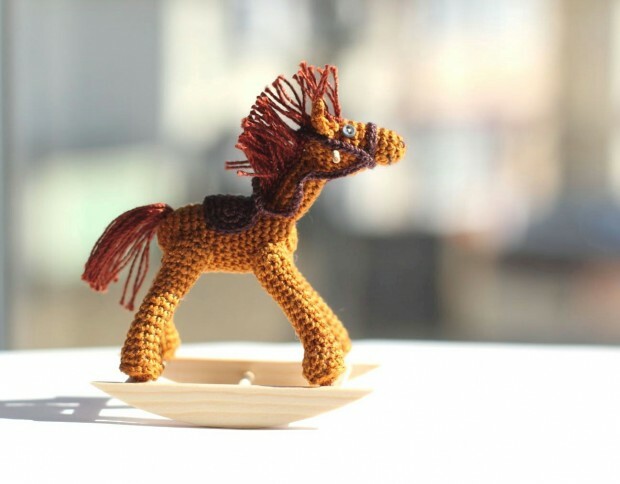 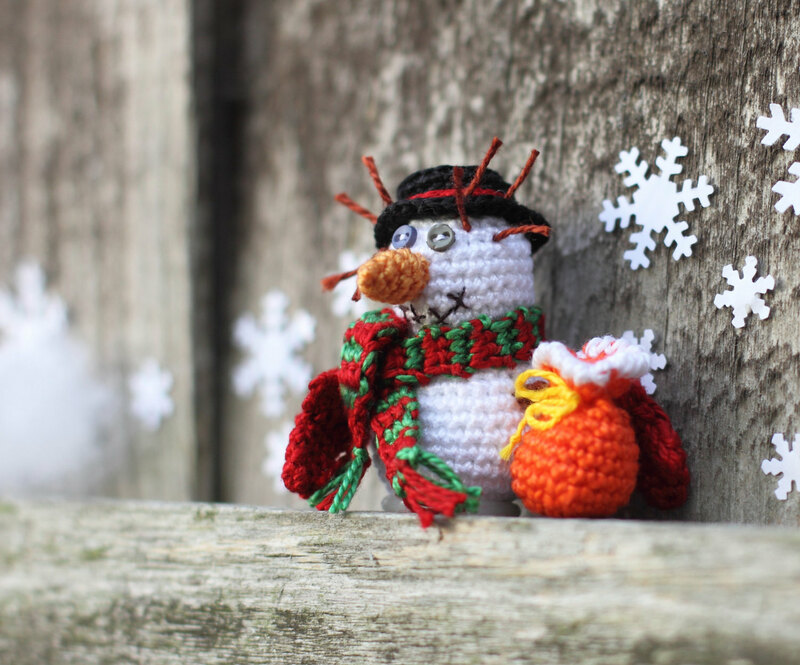 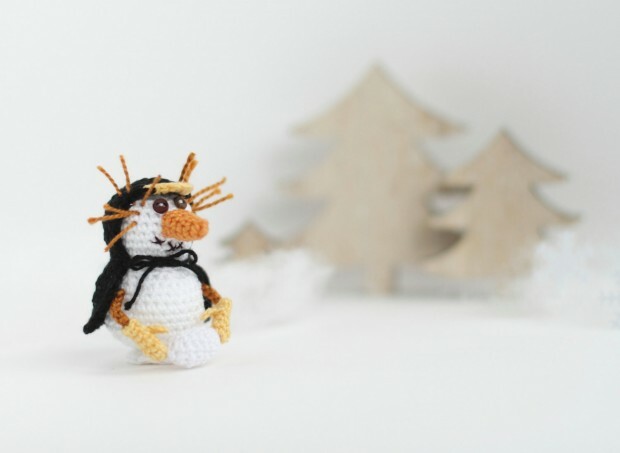 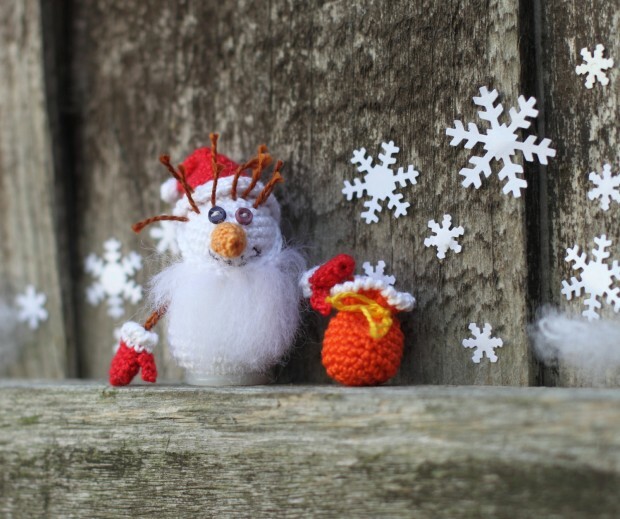 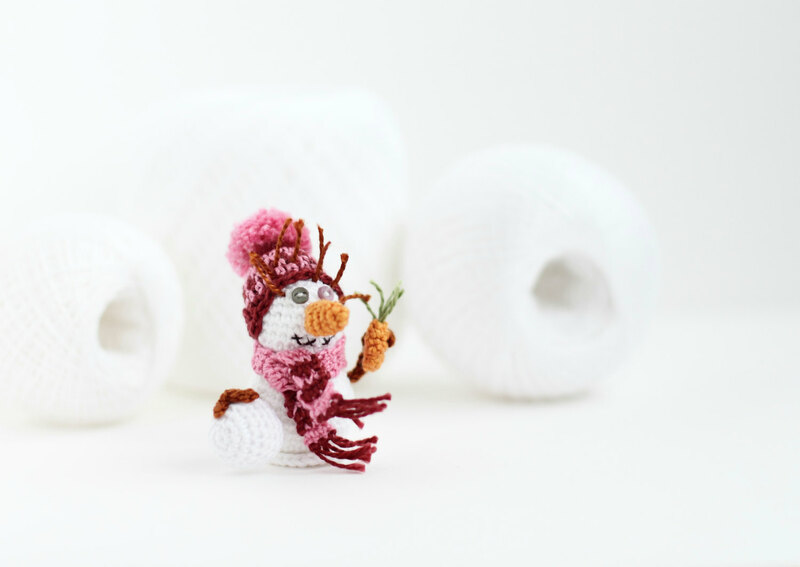 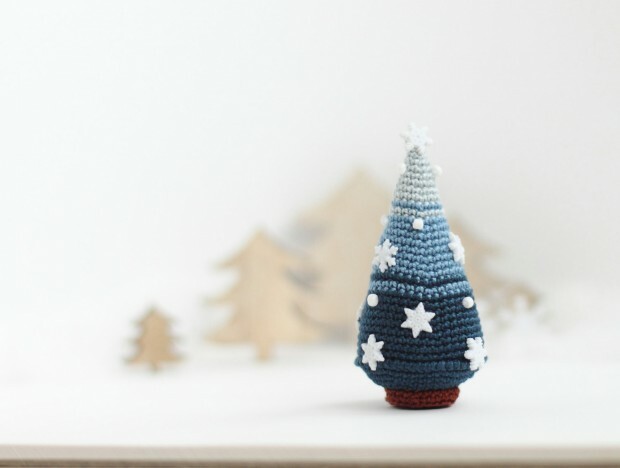 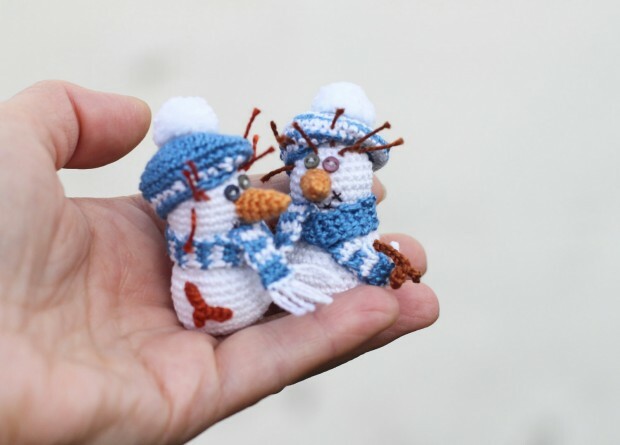 And who knows, maybe there’s an artist in you, these cute little decorations are handmade, which means it’s time to learn a new skill – crocheting.